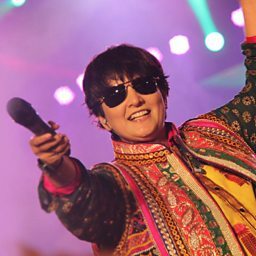 Falguni Pathak (born 12 March 1964) is an Indian female singer, performing artist, and composer based in Mumbai. Her music is based on traditional musical forms from the Indian state of Gujarat. 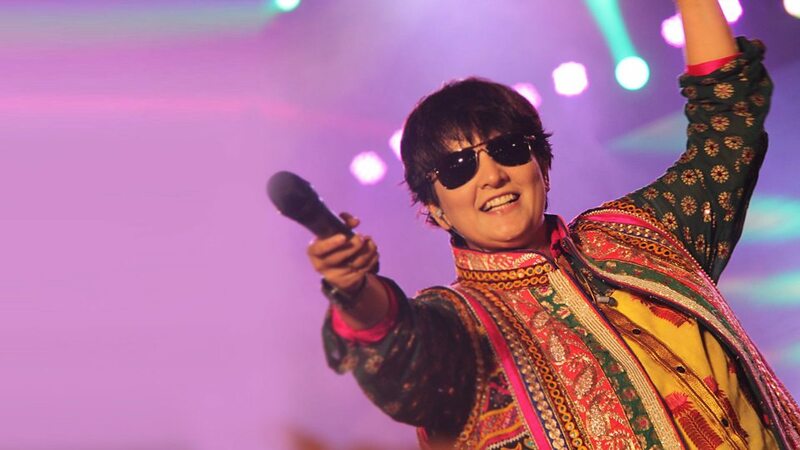 Since her professional debut in 1998, she has developed into an artist with a large fan base across India. Once asked how she decided to take up singing as a career, she replied that it happened by default. Her debut album was released in 1998, and she has also recorded numerous songs for Bollywood movies. The theme of most of her songs is love. She has performed in many shows in India and other countries, backed by a band called Tha Thaiyaa. She has made appearances in television shows like Taarak Mehta Ka Ooltah Chashmah, Kaun Banega Crorepati, Star Dandiya Dhoom, Comedy Nights With Kapil, and Primetime Show Baa Bahoo Aur Baby.